Last Friday, 22nd September 2017, was the largest event of its kind to be held in the property industry with over 1,000 Estate Agents in attendance. 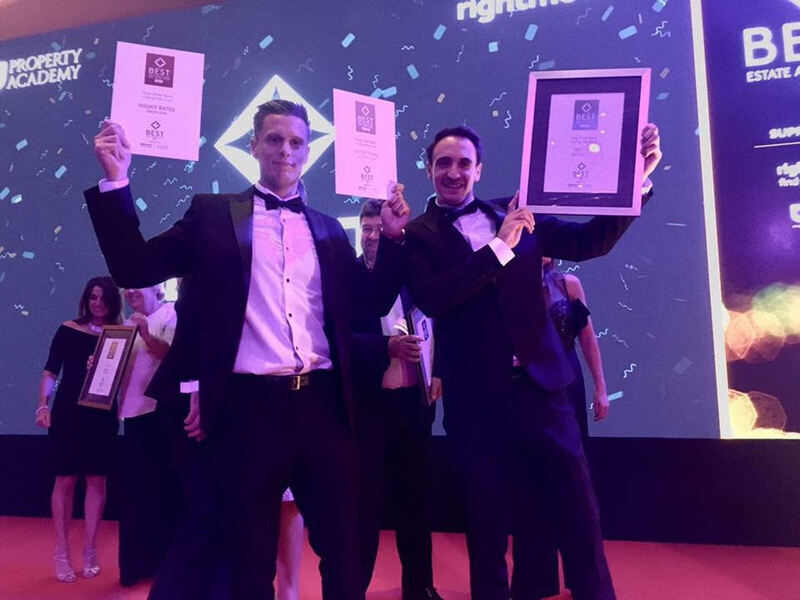 The Property Academy in Association with Rightmove undertook a survey of the property industry that featured over 30,000 Estate Agencies across the country. Each office was assessed to provide an overview of their service which included online enquiries, telephone calls, quality of marketing, time the property took to sell and then the harder aspect of actually getting it through to exchange and completion. The event, hosted by Gabby Logan, saw international speakers attend from as far as Australia and New Zealand, all of whom were providing insights and advice on how to take customer service to the next level and ensure the property industry in the UK continues to positively evolve. Following the seminar was a black tie event in the evening where the winners were announced. With 100 Estate Agencies featuring in each category except the combined category of ‘Sales and Lettings’ where only 87 companies qualified. We are delighted to announce that were awarded an Exceptional Status for Lettings and were placed in the Top 100 out of over 25,000+ agents! This puts us in the top 5% of estate agency branches in the country. The agents that recieved this award showed an outstanding level of service and care towards prospective clients. We were then also awarded a Highly Rated award for Sales being in the top 20% of agents in the country. Out of over 25,000 estate agents across the UK only 5,153 branches have been featured. 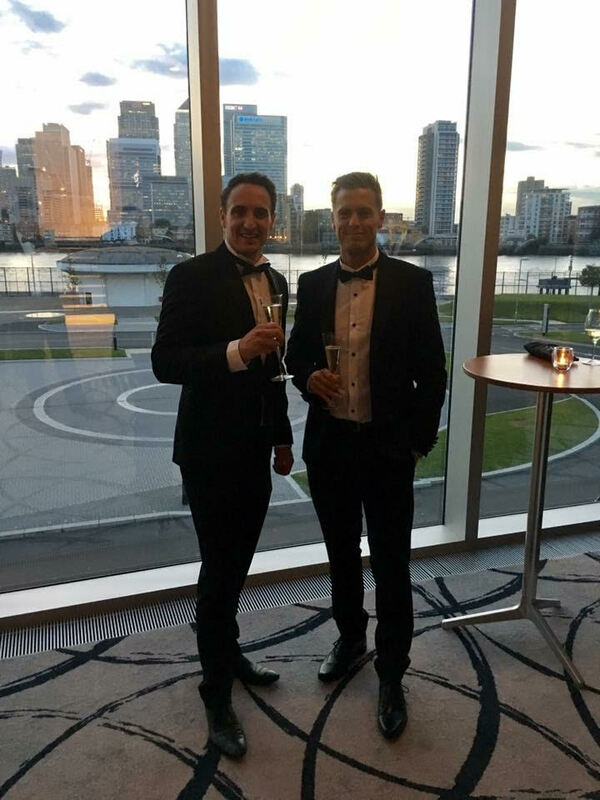 Kings Estates Managing Director, Mike Heath and Co Director, Tom Snowdon, collected the awards and commented “We are extremely proud to have received these awards and it is fantastic to get the recognition for always striving to go above and beyond to give our clients the best service possible. Our aim now is to continue to improve our service and set our goals high in becoming the number 1 independent Estate and Letting Agent in the country.